Wall corners and projections, and also the edges of doorways, are prime locations for damage to the fabric of your buildings. 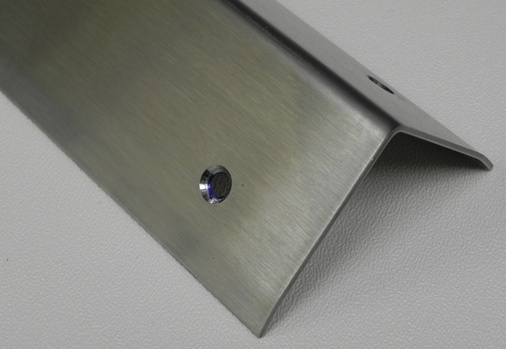 There is always a significant risk to the corners of walls, whether they are internal or external, in commercial and industrial buildings and it is almost inevitable that, without some form of protection, they will suffer damage. The type of traffic moving through the area will determine the level of potential damage and ranges from simple wear and tear of foot traffic, with the occasional bashing from a trolley or cleaners cart, to severe structural damage from moving vehicles such as wagons or forklift trucks. It would be sensible to give special attention to these locations when doing your risk assessments and Cenpart’s range of Corner Guards can give them the level of protection that matches the element of risk that has been identified. 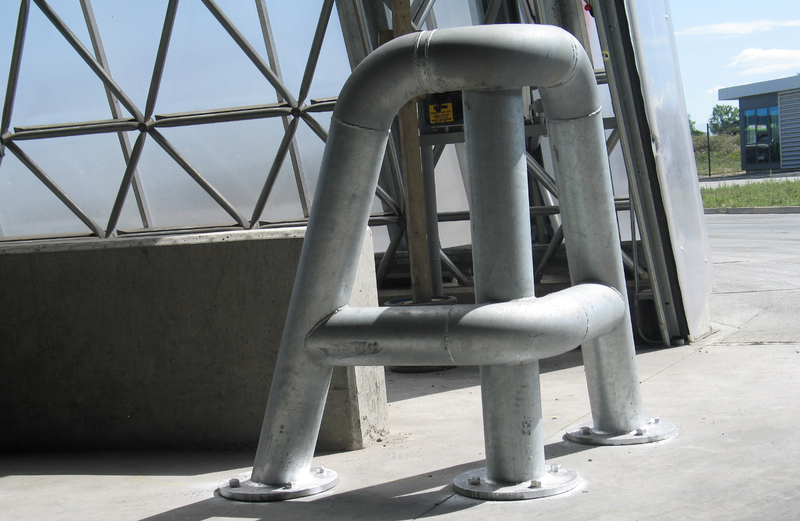 We offer a range of corner guards to protect from errant vehicle movements in theses situations and can custom build to match your site requirements.